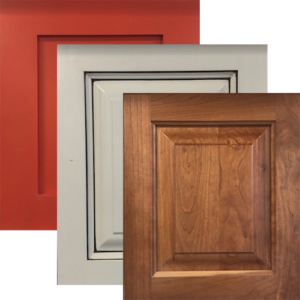 Mortise & Tenon Wood Doors & Drawer Fronts | Woodworkx Unlimited Inc.
From the popular red oak, to the strong and hard maple, to the fine and elegant cherry, we offer a great variety of woods to suit your taste. Match these beautiful woods with great finishes to produce fantastic results. We also offer maple paint grade, in case you need to apply a nice coat of paint on your doors. If you need an exotic wood, simply send us a message and we will do our best to obtain it for you!